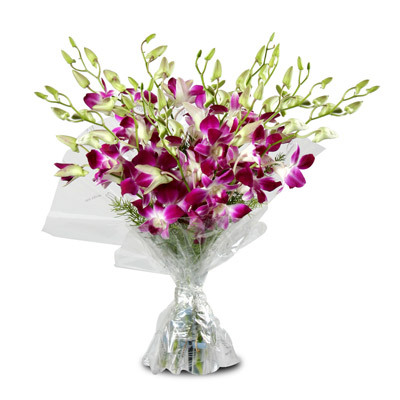 Orchids are flowers with delicate blossoms. These flowers are a symbol of simplicity and elegance. Receiving a bunch of orchids from someone makes you want to take a trip to the paradise because of the beauty and luxury that these flowers carry. 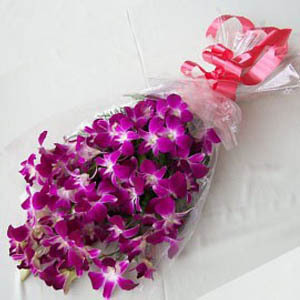 The most exchanged color of orchids is purple that symbolizes royalty, dignity and admiration. 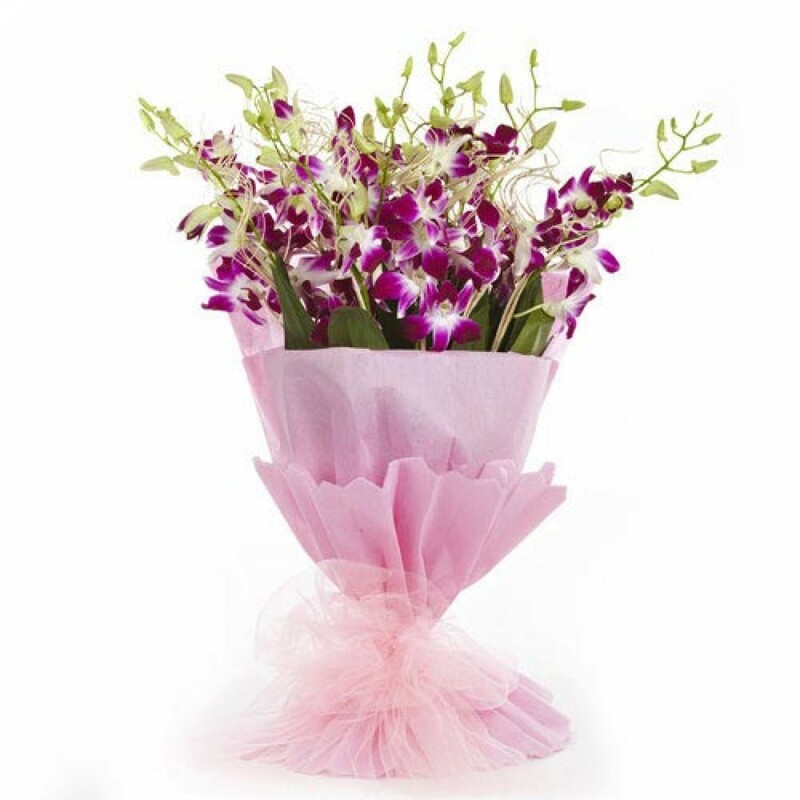 Gift these flowers to the person who you admire the most. 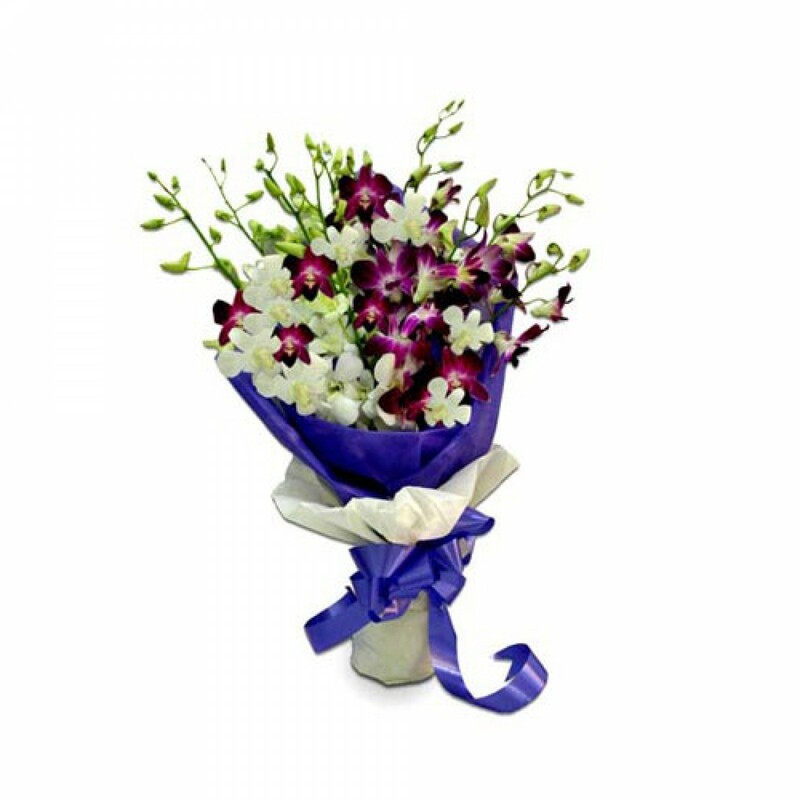 Wish A Flower is an online florist that helps its customers to send orchids and many other variety of flowers to 350+ cities in India. We enable our customers to schedule their deliveries according to the time that they prefer. 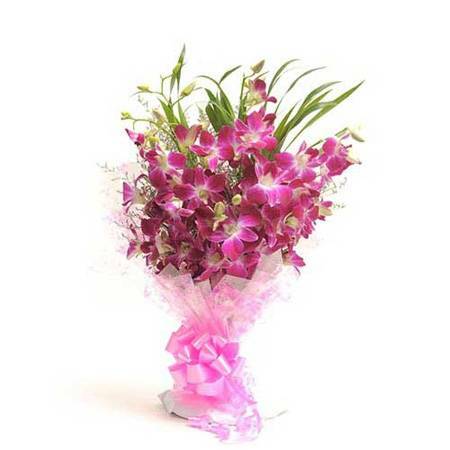 The time of delivery also includes midnight and same day deliveries of flowers to major cities across India. Our team ensures that not only are the flowers garden fresh and handpicked but also wrapped in the most beautiful wraps such as handmade sheets and other wrapping sheets. 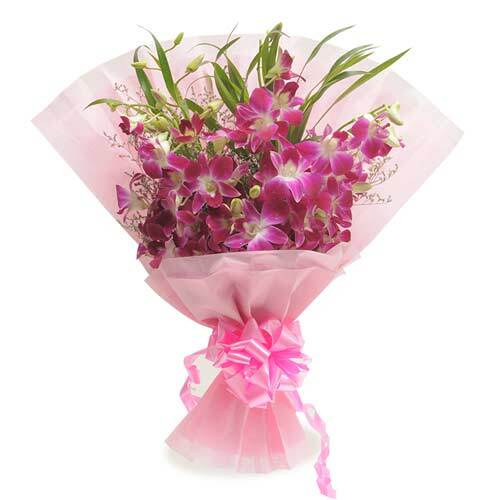 You can choose Wish A Flower as your online flower companion to order flowers online from our website. Know what you don’t. 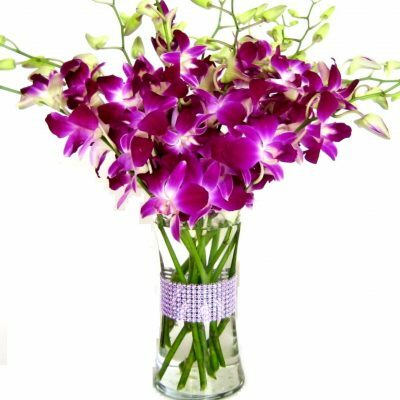 Orchids are not just very commonly exchanged around the world for the beautiful flowers they are but also used in producing perfumes and several beauty products. 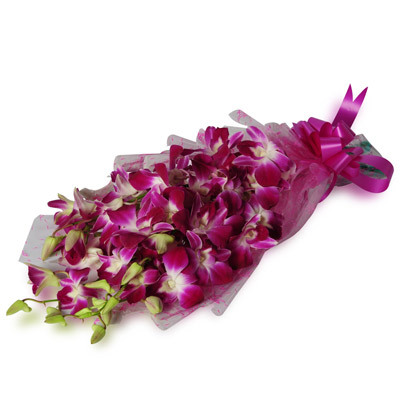 This occasion, gift orchids to someone who means a lot to you because it is important to express your feeling to people who you love! If you’re looking to send flowers to India, you’ve come to the right place!